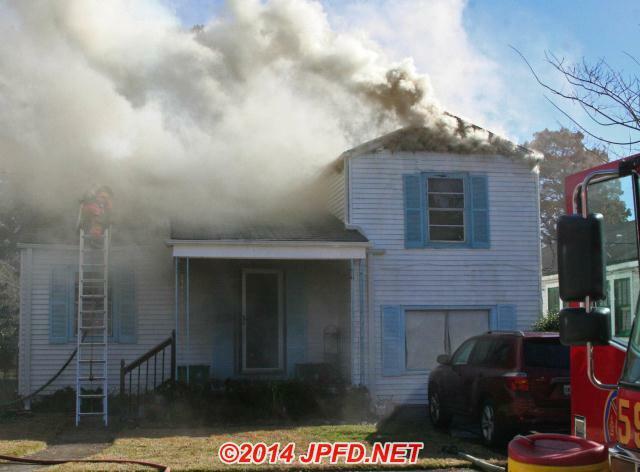 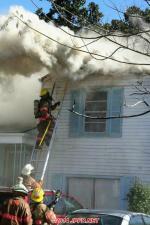 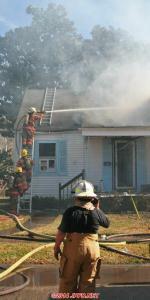 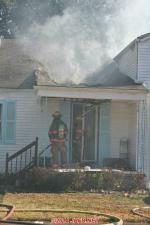 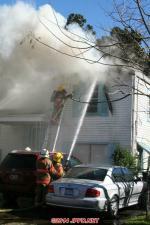 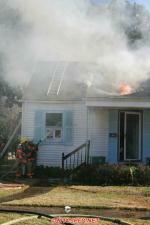 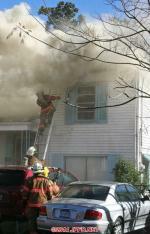 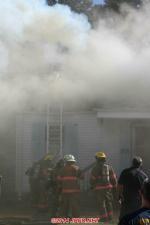 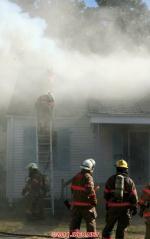 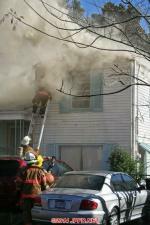 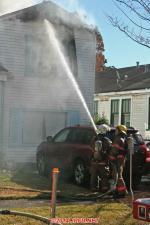 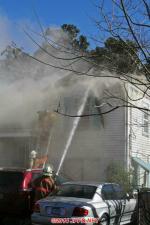 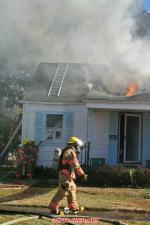 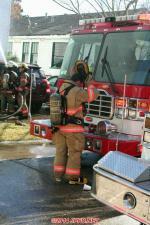 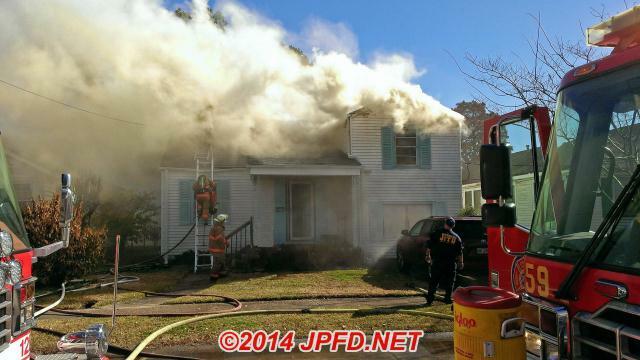 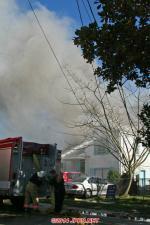 At 10:40am firefighters were dispatched to a reported attic fire at 125 Claiborne Court. 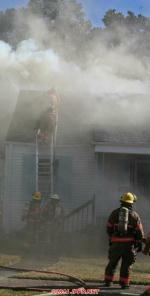 Arriving firefighters found smoke coming from a 2 story woodframe house. 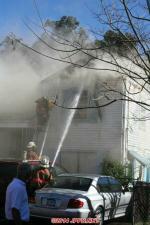 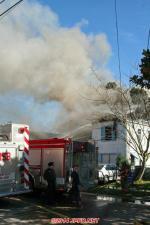 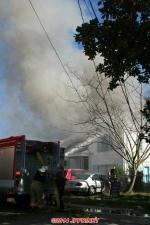 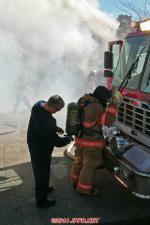 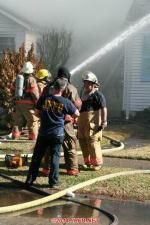 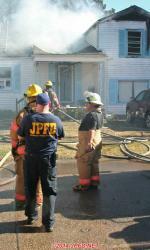 The fire would grow to 2 alarms before it was extinguished.